**New Soundcloud Account** -_- Born in Brooklyn raised outside of Manhattan in Hudson County, NJ. Hip-hop and Spanish music was always blasting in the streets, in the bodegas and at the house parties. Influenced by the culture and sounds that surrounded him everyday, it was inevitable that he would part-take in music himself. Classic house and dance music of the 90's laid the foundation while hitting up underground and after parties influenced him on his current style. 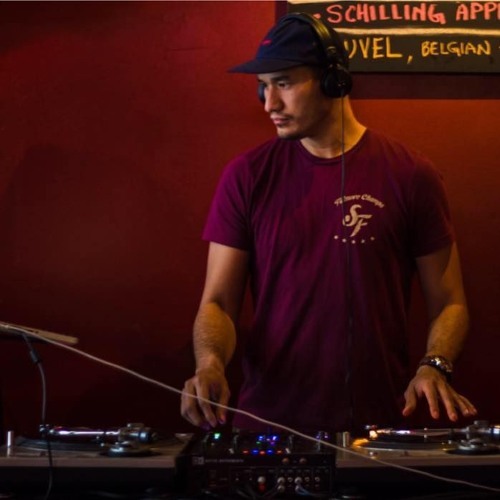 J. Medina likes to take his listeners on a journey that is made up of disco, soul, classic, deep and disco house all combined........simply provides "beats to keep you moving!"